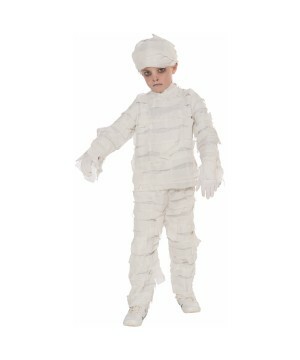 Kids Wrapped Up Mummy Costume. Costume includes Cap, Shirt, And Pants. Available in size Medium, Large. This mummy has come to life and is ready to eat your brains. 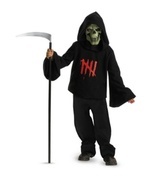 This mummy costume includes a cap, shirt, and pants. 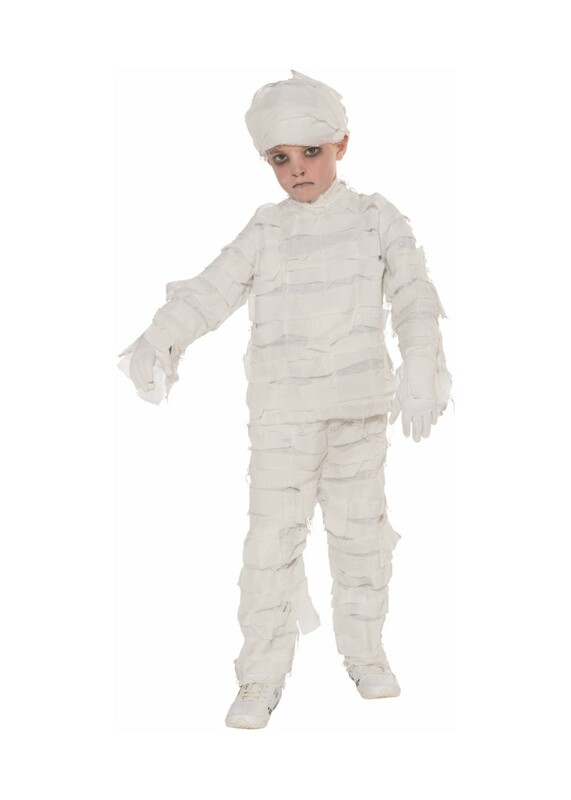 Review(s) for " Kids Wrapped Up Mummy Costume"